Showing results by author "Leslie R. Martin"
For years we have been told to make lists and obsessively monitor when we’re angry, what we eat, how much we worry, and how often we go to the gym. So why isn’t everyone healthy? 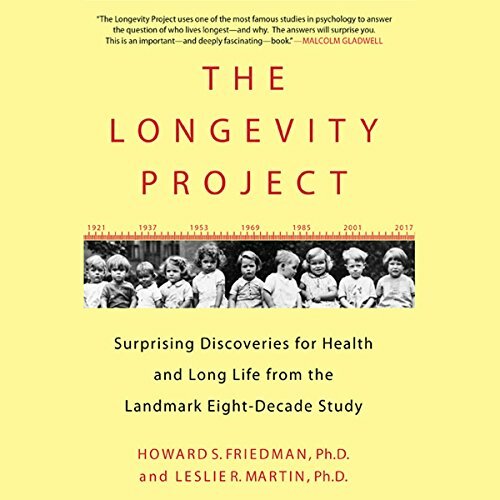 Now based on the most extensive study of long life ever conducted The Longevity Project reveals what really matters across the long run—the personality traits, relationships, experiences, and career paths that naturally keep you vital.